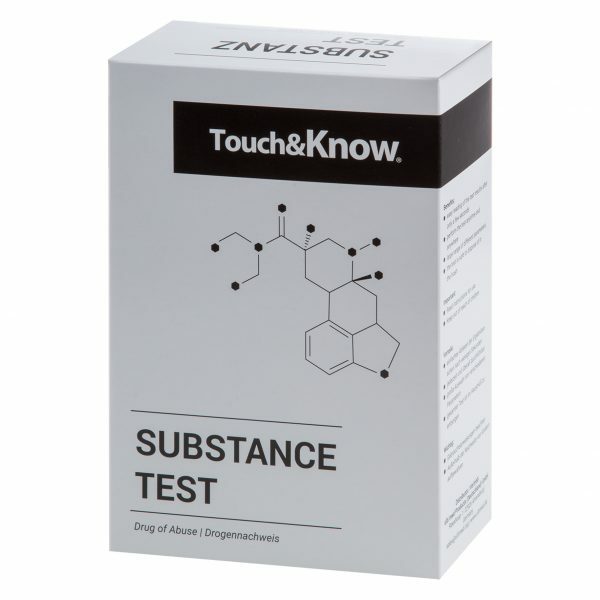 The Substance Test is composed of two GHB (K.O.-Drops) drugtests. The Drug Detection test identify illegal substances and traces relibale and safe. 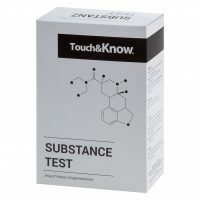 Not only in the field of road safety drug tests belong to the standard. 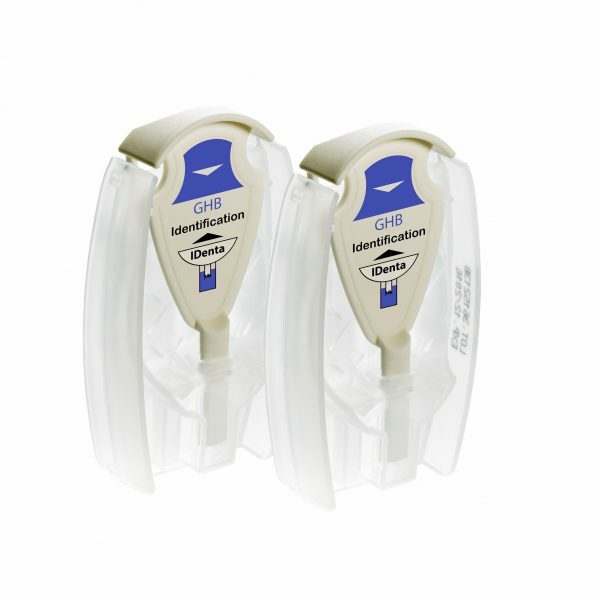 Particularly when it comes to work safety, they are an effective tool for avoiding drug-related accidents, outfalls or other damages.